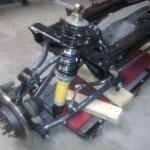 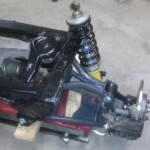 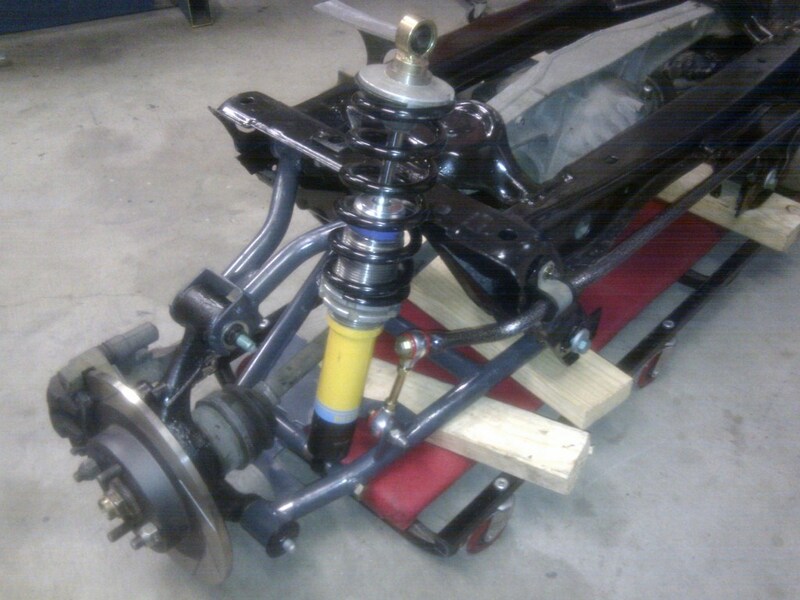 Some of the more obvious parts are the adjustable tubular control arms and bilstein coilovers. 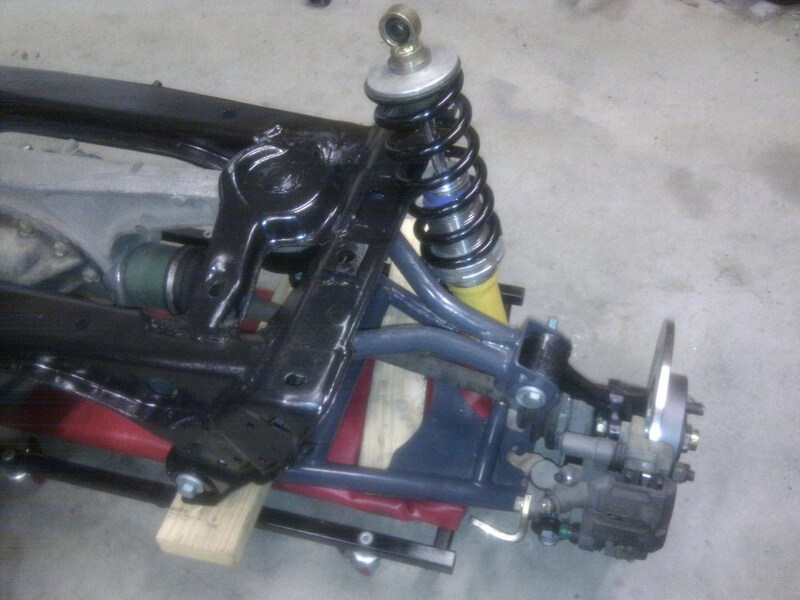 The harder to spot bits are the 4.3:1 LSD, bigger brakes with slotted rotors and adjustable sway bar. 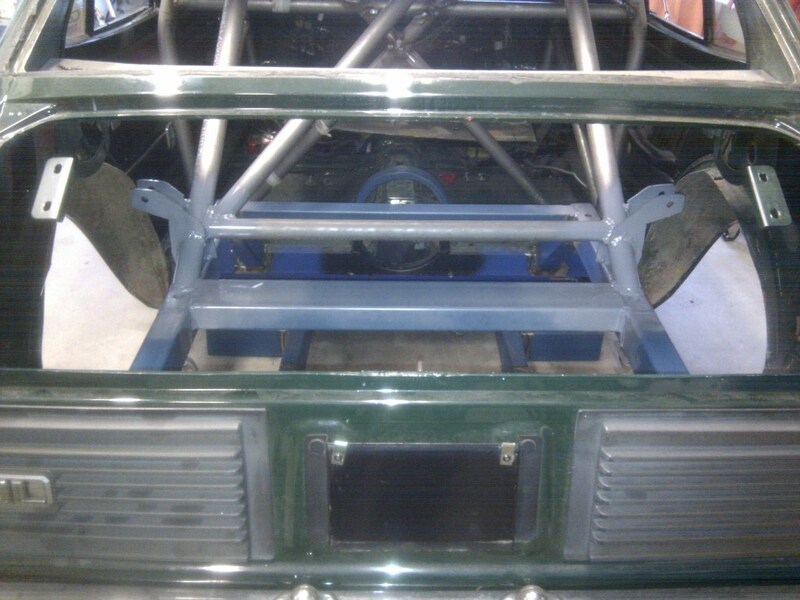 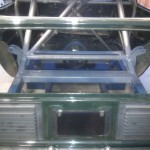 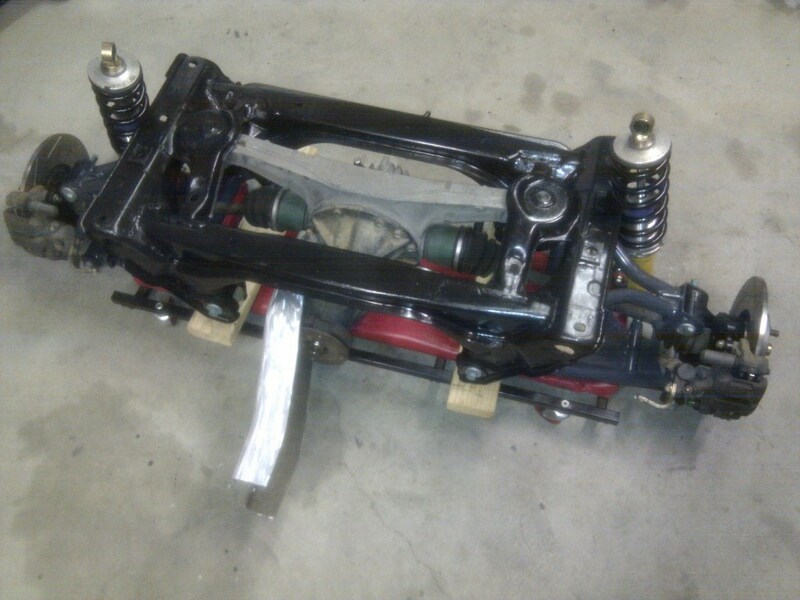 Most of the chassis work at the rear has been completed enabling the cradle to be fitted up shortly.